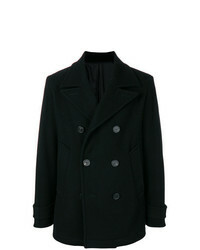 AMI Alexandre Ma... Peacoat Lined $393 $655 Free US Shipping! 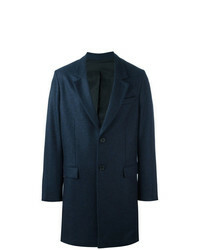 AMI Alexandre Ma... Three Buttons Long Coat $881 Free US Shipping! 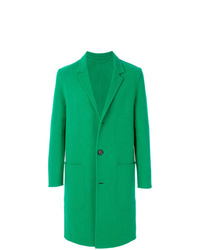 AMI Alexandre Ma... Two Buttons Coat $739 $1,055 Free US Shipping! 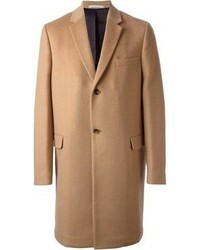 AMI Alexandre Ma... Two Buttons Coat $515 $859 Free US Shipping! 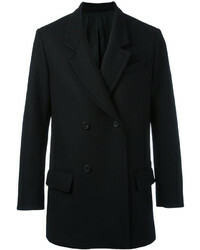 AMI Alexandre Ma... Notched Lapel Mid Coat $447 $638 Free US Shipping! AMI Alexandre Ma... Oversized Coat $994 Free US Shipping! AMI Alexandre Ma... 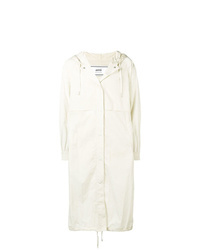 Double Face Construction Coat $596 $994 Free US Shipping! AMI Alexandre Ma... Long Hooded Windbreaker $734 Free US Shipping! AMI Alexandre Ma... 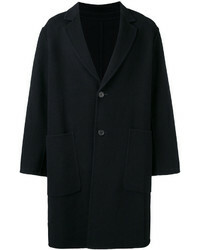 Double Breasted Short Coat $393 $655 Free US Shipping! 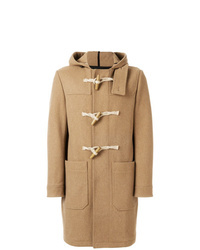 AMI Alexandre Ma... Duffle Coat $583 $972 Free US Shipping!